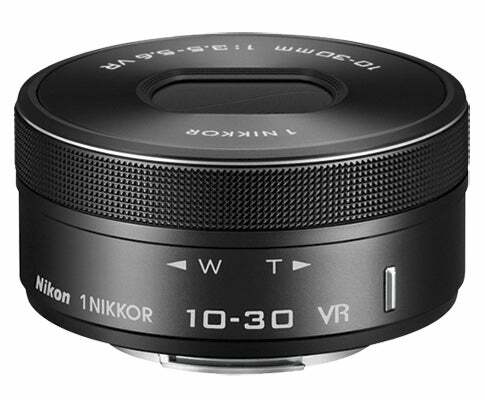 When Nikon developed its Nikon 1 system, the manufacturer focused its efforts on creating a new Nikon 1 mount and an entirely new range of lenses to ensure the system was small, portable and compact. 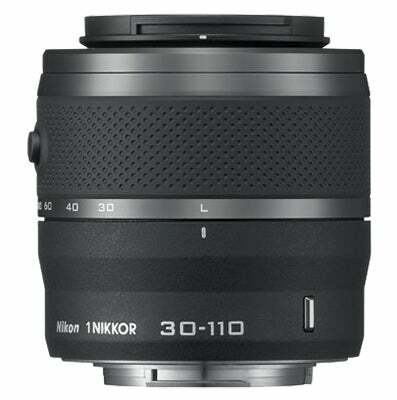 The first lens was the 1 Nikkor VR 10-30mm f/3.5-5.6 (equivalent to 27-81mm), which was quickly followed by other zooms including the 1 Nikkor VR 30-110mm f/3.8-5.6 (equivalent to 81-297mm) and 1 Nikkor VR 10-100mm f/4-5.6 (equivalent to 27-270mm), which is priced £400. 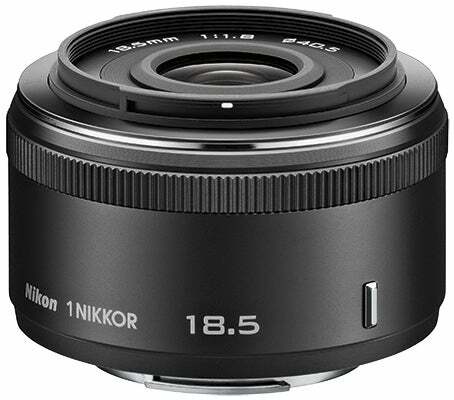 More recently, Nikon has catered for those after faster primes, with the 1 Nikkor 18.5mm f/1.8 (equivalent to 50mm) and 1 Nikkor 32mm f/1.2 (equivalent to 85mm) being two examples. 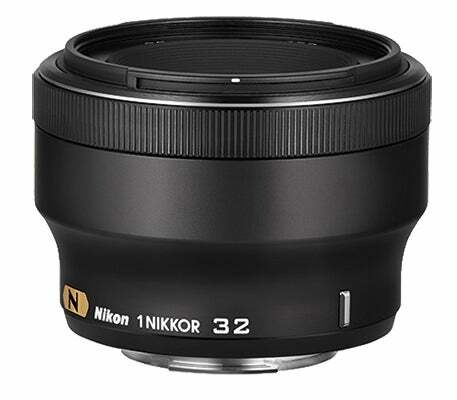 Nikon 1-series lenses are exclusively designed for the Nikon 1 system, and we have yet to see any third-party support from the likes of Sigma, Tamron and Tokina. Although we’re led to believe that Sigma has shown an interest in making lenses for the Nikon 1 system, it’s unknown if this will actually go ahead or whether at this stage it’s just an expression of interest. If anyone is likely to produce third-party lenses for the Nikon 1 system, we’d put our money on Sigma, which has already produced 19mm and 30mm fixed lenses for Micro Four Thirds and Sony E-mount systems. 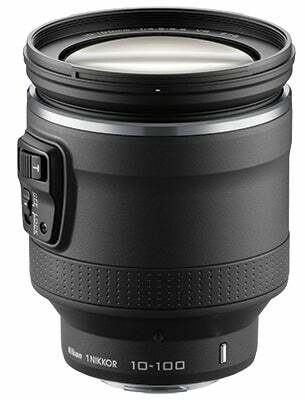 The FT1 mount adapter Nikon produces allows Nikkor F-mount lenses to be used with any Nikon 1 camera equipped with a Nikon 1 mount. The angle of view of an F-mount lens coupled to the FT1 is equivalent to that of a 35mm-format lens with a focal length of 2.7x longer. 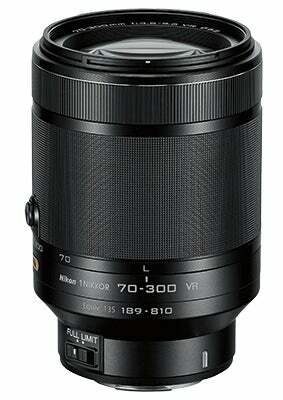 It’s also worth noting that the FT1 supports autofocus with any AF-S lenses, as well as vibration reduction (VR). Other third-party adapters are available too – the Kiwifotos LMA-L(M)_N1 mount adapter (£26) allows Leica M lenses to be mounted to any Nikon 1 camera body and the same manufacturer also produces the LMA-EOS_N1 adapter for mounting Canon EF lenses. 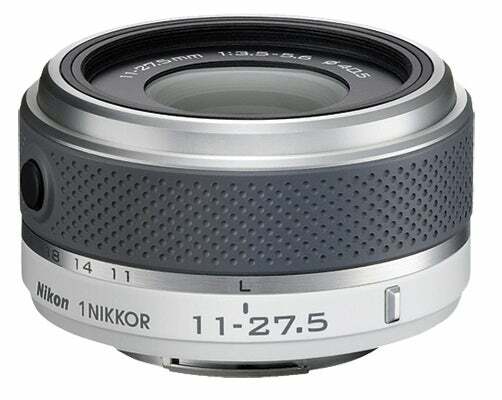 Nikon has already filed patents for a number of lenses, the most interesting of which are the 1 Nikkor 14mm f/2.8 (equivalent to 35mm) and the 1 Micro-Nikkor 40mm f/2.8 (a dedicated macro lens equivalent to 105mm), both of which have yet to arrive. 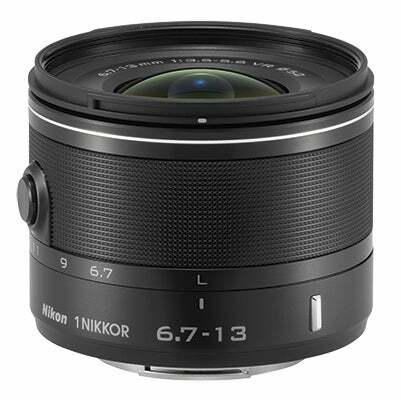 We’d also be keen to see a wider focal-length lens made to complement the Nikon 1 AW1 fully waterproof camera, as the widest zoom at present that can be taken below the surface of the water is the 1 Nikkor AW 11-27.5mm f/3.5-5.6 (equivalent to 30-74mm).